Help the circus acrobat to reach new heights. 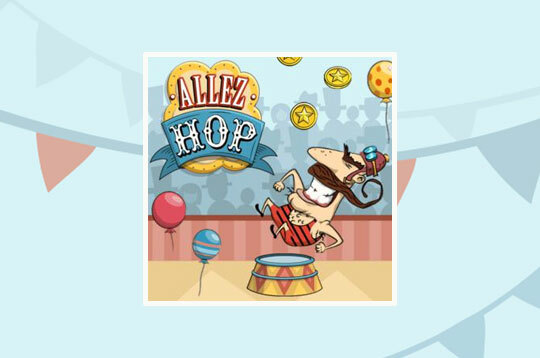 Allez Hop is a pinball game, you need to use the cannons and the ropes to jump higher. - Play Allez Hop Free and Enjoy!